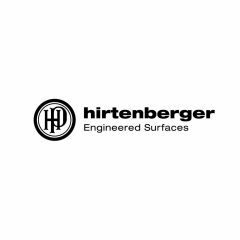 Hirtenberger Engineered Surfaces is an E2E process provider and technical partner for innovative functional metallic surfaces. Based on extensive research and many years of development work, we offer smart production processes for electrochemical surface finishing that go beyond the limitations of state of the art galvanic coatings. 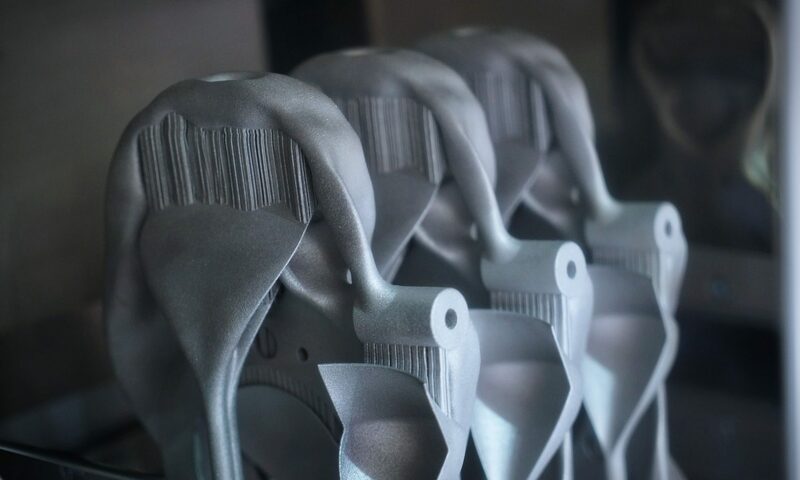 We specifically developed our Hirtisation® process for the post-treatment of 3D printed metal parts. Without any mechanical process steps, Hirtisation® is capable of removing partially melted particles and support structures as well as levelling and polishing the surface. Hirtisation® is applicable for all alloys typically used in Aerospace like Ti, Al and Inconel. Next PostNext Who will speak on the first day of 3D Printing Event 2019 & what will the focus of the presentations be?